It is not yet clear when the tax will come into effect. Zambia's main opposition party has condemned the government's move to introduce the daily tax. 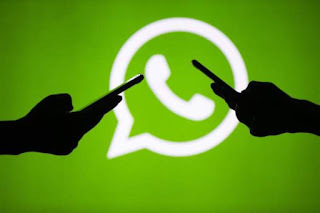 "We wonder who told them that Zambians are using these avenues for free because all we know is that subscribers are already taxed for using social media platforms each time they buy data bundles," Percy Chanda of the United Party for National Development said. At present, Zambians pay for internet calls through bundles or wi-fi.